10 Kitchen & Bathroom Products Of The Future Revealed At KBIS! I’m so excited to be heading to Vegas with Modenus' BlogTour for KBIS 2015! I’ll be there with a group of around 20 designer/bloggers who all go ga-ga over fabulous plumbing fixtures, appliances, cabinets, tile, hardware, lighting, and everything in between. If you’re like me you can’t wait to get there. I share the same curiosity that you do! 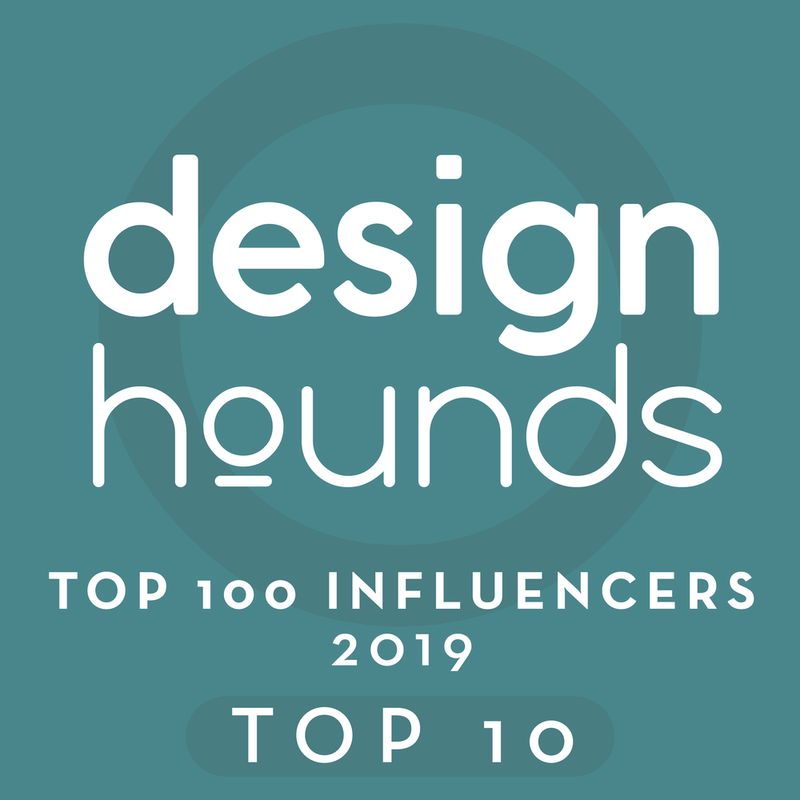 And, because I’m a member of the BlogTour team of interior design bloggers who will be covering the event every step of the way, I have access to insider-material that teases what’s to come. Now what am I supposed to do with all this material, you ask? Keep it all to myself? So, without further adieu, here’s a preview of some of the exciting products I can’t wait to get my hands on as I report live, next week, from KBIS 2015! This low divide sink from Blanco offers the best of both worlds: It has the capacity of a single bowl sink (for large pots and skillets with handles), with a perfect divide that keeps your dirty dishes out of the way while you’re whipping up a fabulous gourmet meal! 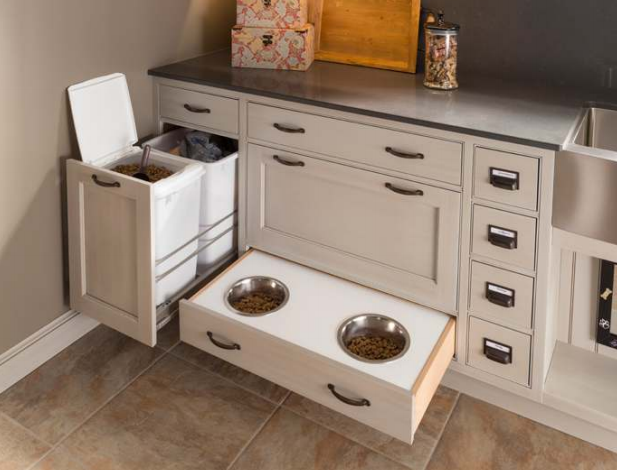 Interior designers are always looking for family/pet-friendly products. That’s why I’m looking forward to seeing some great products from Karastan and Mohawk. One of which is their SmartStrand® Silk™ Forever Clean™, as it sounds like the perfect carpet for families with kids and pets. It provides a soft and comfy underfoot while still providing stain resistance. I’m really interested in hearing about all the advantages steam showers from Mr. Steam have in comparison to their competitors. I once had one client who installed a steam shower because of their arthritis, and he was thrilled with it. If you ask me, steam showers are an ultimate luxury. 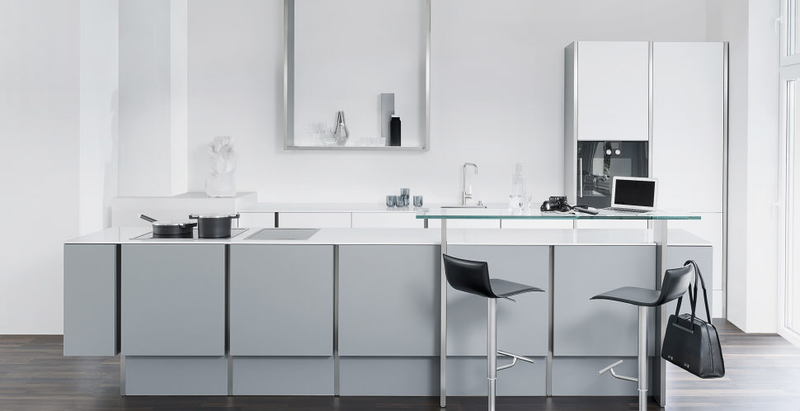 Clean lines and exquisitely engineered cabinetry are what make Poggenpohl kitchens stand out most. I can’t wait to see their beautifully designed cabinets, along with all of their amenities and options. Many of my clients choose Thermador appliances for their kitchens. In particular, I’m anxious to see this steam/convection oven. After all, we’re all looking for healthier ways to cook these days. 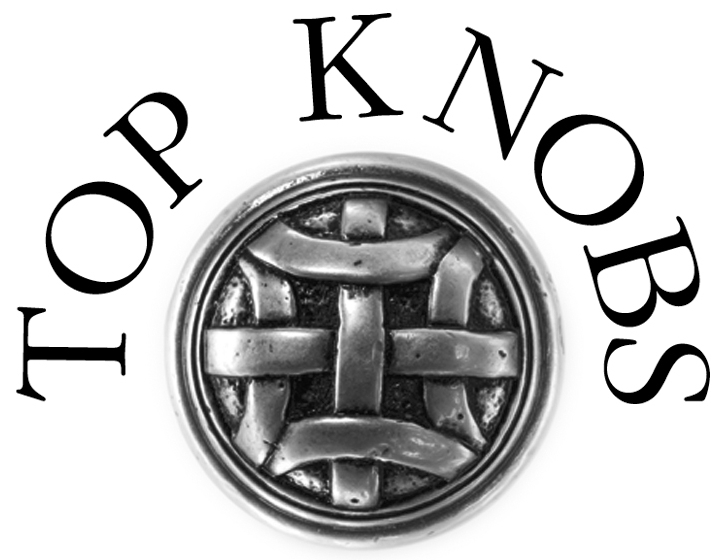 For my projects, I often select Top Knobs cabinet hardware. They are beautifully made, weighty, and feel great in your hand. Toto is a brand synonymous with quality design. My clients who have Toto products are always pleased with their superior design. Have you heard of their Double Cyclone flushing technology? We wouldn’t be talking kitchens and baths without talking about tile! I always haunt the Walker Zanger showroom in Houston, as I covet their beautiful products for so many of my projects. I’m even thinking about these for my own kitchen remodel that’s coming up soon. 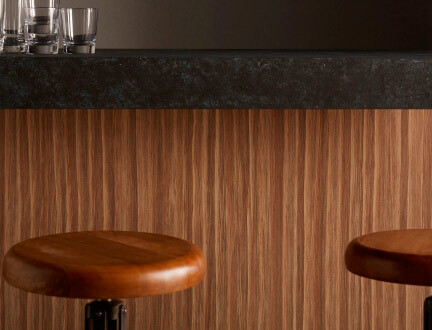 Who doesn’t appreciate the quality and long-lasting finishes of Wood-Mode cabinetry? Take a look at this space they’re now featuring… It’s a dog wash station! How many times has your dog tried to walk into your house with muddy paws? Wouldn’t this be perfect! And check out the food bins and feeding station, too! Revealing too many of them would leave you with fewer surprises to enjoy next week when I blog about all of them here on DESIGNED, live from KBIS 2015!